Maryland's best boys XC runners will be in full force at the 2015 Oatlands Invitational as 8 of the top 15 ranked runners in the state will be competing on Saturday morning at Oatlands Plantation in Leesburg, Virginia. 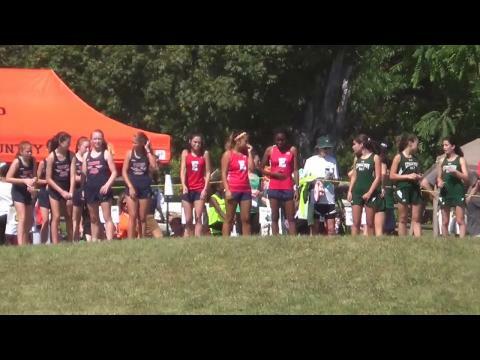 We are live all day long up at Oatlands for one of the largest invitationals of the year. Check out all of our coverage here! A who's who list of Maryland's best that will be racing this weekend head to head as well against many of Virginia's elite. 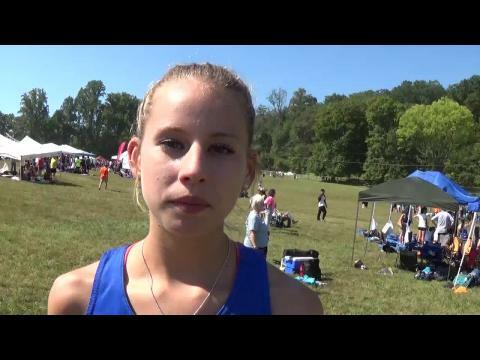 See who we think are the 10 Maryland Girls To Watch At Oatlands! Though last week was mostly all about sheer numbers competing, this week is about talent and the stars finally coming out. The biggest meet arguably in the nation this weekend is in our back yards and that of course is Oatlands. Beyond the Blazers Invitational at Utica Park in Frederick and the Prince George's County Invitational at Fort Washington Park, this weekend's theme is to leave Maryland and go find new competition elsewhere. Check out the top 150 boy's teams in the state here! Weini Kelati flat out stole the show from Drew and anyone else wanting the spotlight this past weekend. But is she now the biggest star in the state? 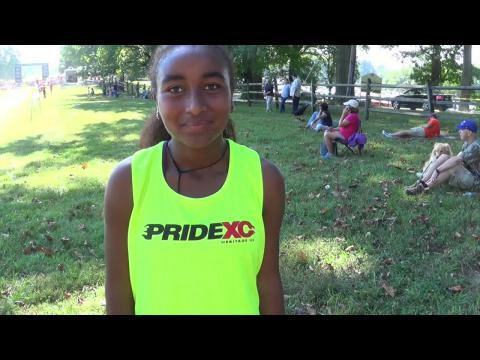 Weini Kelati (Heritage-Leesburg VA) knocked a full minute off her winning time at last year's Oatlands Invitational and broke the meet record by 53 seconds in a US #2 17:11 5K performance. Check out the top 150 times, all-time, at Oatlands. This includes athletes from all around the region and many big names from Virginia who have gone on to the collegiate ranks. Vote for MileSplit Maryland's XC performer of the week! Good Counsel's Jack Wavering (3rd, 15:59) and Claudia Wendt (4th, 19:02) were both the top finishers from Maryland at the mega Oatlands Invite. Haley Wright was all smiles after overcoming a difficult start to her cross country to finish top 15 at the Oatlands Invitational. 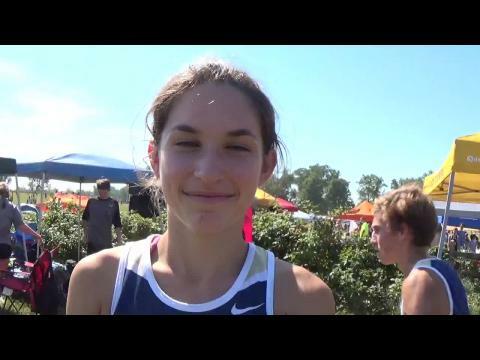 Check out Haley's interview below along with others from this past weekend. 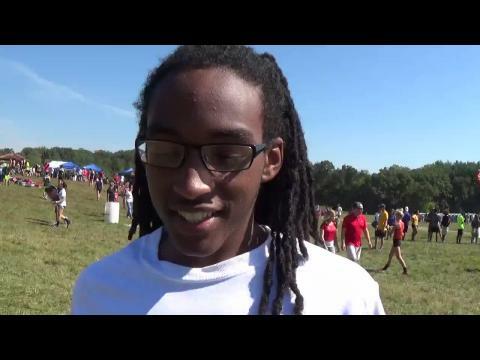 Pull out the Virginia times and teams from other states to get your Maryland boys only results from the 2015 Oatlands Invite. Individual times and team scores. 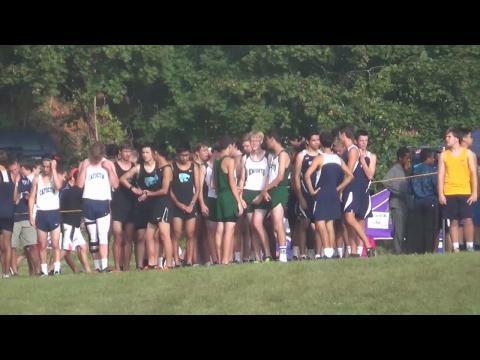 Check out all the race footage from last year's Oatlands Invitational here! Check out the top 200 rankings for girls so far this season here. Also be sure to click the link above to view how the season has progressed each week! 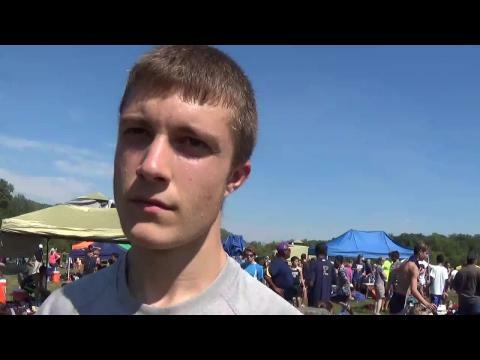 Check out the top 500 boys 5K times in the state of Maryland as of September 21st. River Hill's Trent Rose clocked his first sub 16 minute race to move up #5 on the rankings list with his Blazers Invite victory. Pull out the Virginia times and teams from other states to get your Maryland girls only results from the 2015 Oatlands Invitational. Check out the top 200 Maryland boys performances all-time in the meet history of the Oatlands Invitational dating back to the meet's first year in 2005. Check out the top 200 Maryland girls performances all-time in the meet history of the Oatlands Invitational dating back to the meet's first year in 2005. Check out the compare athlete function here. Check out Lisa McArthur's photo gallery from the 2015 Oatlands Invitational with over 4,000 photos from all 8 races in Leesburg! A September clash of many of Maryland's best against fierce competition from Virginia at the 2015 Oatlands Invitational on Saturday. 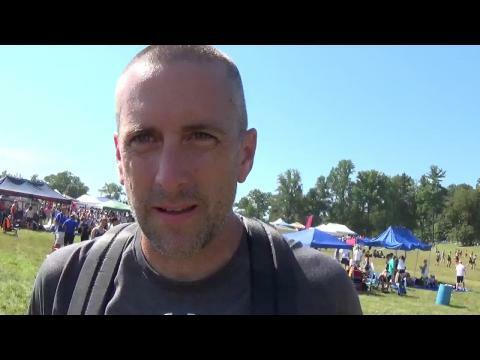 Watch the varsity A girls race along with more race video and interview coverage from the 2015 Oatlands Invitational in Leesburg, Virginia on September 19th. 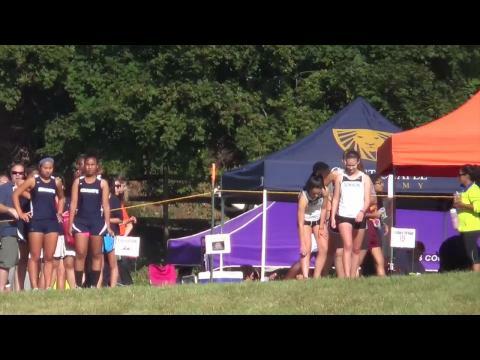 Watch the varsity A girls race from the 2015 Oatlands Invitational, which Heritage's Weini Kelati won for the second year running a full minute faster in a new meet record time by 53 seconds in 17:11! 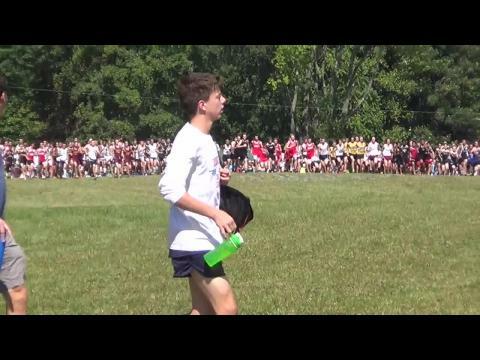 Watch US #1 ranked Drew Hunter start off his 2015 cross country season with a new meet record time of 15:12 at the Oatlands Invitational, which is the largest and deepest invite in the state of Virginia. 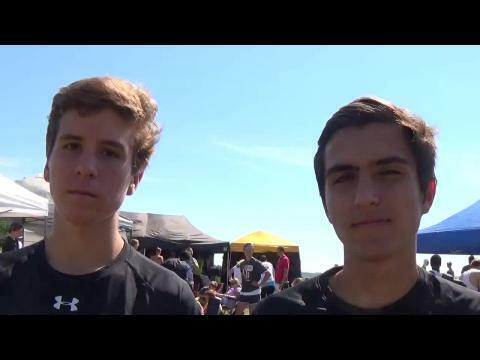 Watch the varsity A boys race video from the 2015 Oatlands Invitational, which the state of Maryland was led up front by top 5 finishes by Good Counsel's Jack Wavering and Richard Montgomery's Rohann Asfaw. 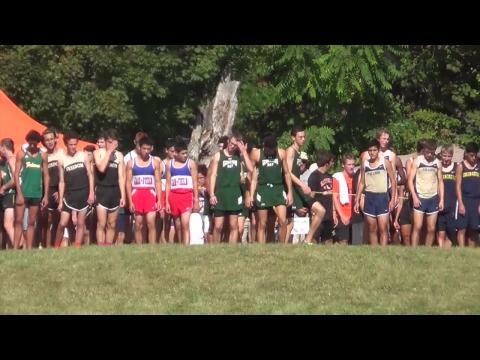 Check out all the race footage from Oatlands here!